The color of backgrounds, use of animation, presence of human faces, showing product, and company logo placement matters across all the verticals. For example, red backgrounds averaged 31% higher conversion rates across all verticals, whereas gray backgrounds averaged 8%. Human faces drove a higher conversion rate lift—102% higher if it’s a man, 25% if it’s a woman. 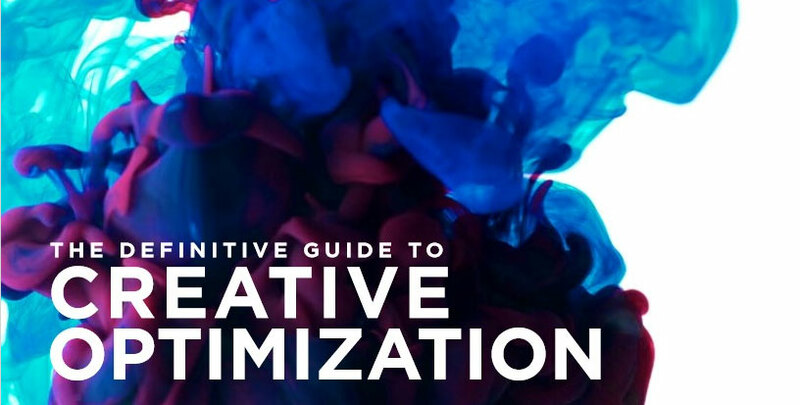 Auto creative featuring “Build Your Own” as a call-to-action averaged a conversion rate 106% higher than the vertical average. Travel creatives averaged higher conversion rates (167%) when they listed a length of stay for a potential trip (e.g. 3-days, 2 nights).